You should know which social networks to use for sharing. Twitter is ideal for sharing links to your blog posts. LinkedIn, Facebook and Pinterest are also effective tools for advertising posts. Using different media will be helpful in reaching varying audiences. Don’t restrict blog promotion to just one site. Posting your blog on socialmedia groups will also attract the attention you seek. Blog posts that integrate social influencers have better chances of attracting the right type of audience. Whatever you are writing about, there are people out there with high reputations in that particular niche. Find out which those are and make a point of mentioning them when talking about a particular topic. For instance, if you are discussing financial investments, you can name an influencer like George Soros. Citing influencers increases the credibility of your post. Alternatively, you can have social influencers contributing to your blog. Having an expert in your sector giving their two cents now and then will boost your reputation. You can also arrange with the influencers to share posts on their social media profiles. Blogs need to be SEO-friendly as well. Most company blogs concentrate on providing content and don’t optimise for SEO. Do research on keywords that would be most beneficial to your blog. Using credible sources on your blog is a good way of increasing traffic. 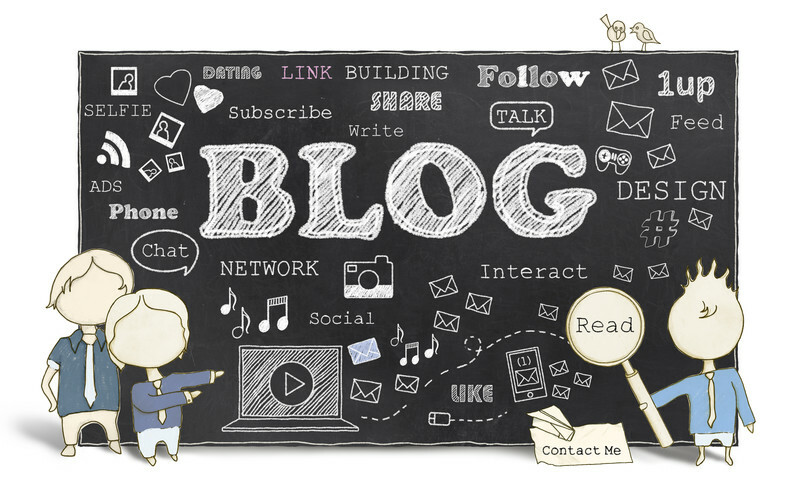 The way you structure your blog content will have an impact on search engine rankings, so take advantage of it. Adding visuals to your blog post will improve their engagement, which is what audiences seek. Use videos, infographics, images, and podcasts to connect with readers on a different level. This entry was posted in Blogging and tagged blog, blogging, traffic on April 22, 2016 by Pinnacle.